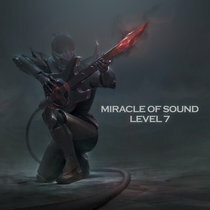 Prudence The instrumentals lend themselves well as background music for fantasy gaming. Beautiful work! Graal Otonami fantastic pieces allowing for both personal remixing and experimentation and even better for parties! MIDI files for remixing are included with the full download. 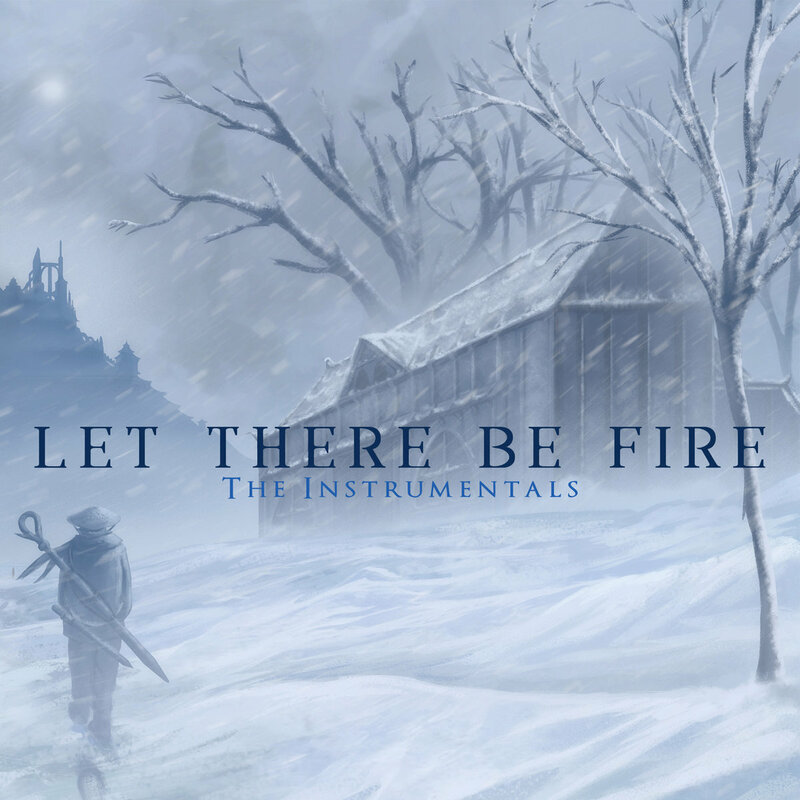 This album is a collection of instrumental-only edits of each lyrical track on Let There Be Fire, as well as vocal stems and MIDI tracks included with the full album download. Each instrumental or vocal stem is available for free individually. The primary purpose of these instrumentals and production assets are to assist in the creation of remixes and covers, which are always encouraged and very much appreciated.